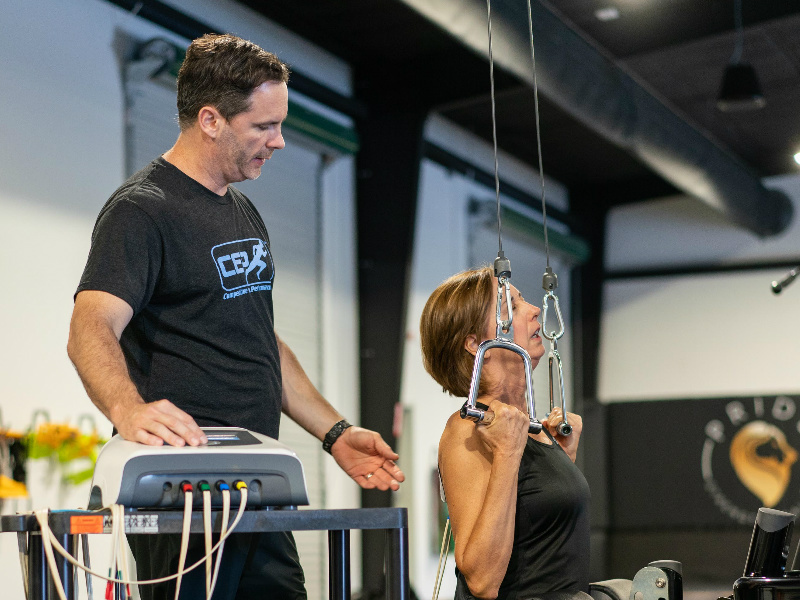 NeuPT Technologies was born in the human performance lab at Competitive Edge Performance [CEP], a nationally-recognized physical therapy practice that has been termed an “oasis” of recovery for some of the world’s best athletes. At NeuPTTech, we believe that innovation based on science, research, and technology is the future of the physical therapy profession. NewPT Technologies was born in the human performance lab at Competitive Edge Performance [CEP], a nationally-recognized physical therapy practice that has been termed an “oasis” of recovery for some of the world’s best athletes. Discover a device called NEUBIE – a new paradigm for soft tissue rehabilitation and performance enhancement. Be amazed by the results and how it can change your life. Over the past two decades, the team at Competitive Edge Performance [CEP], has developed specialized techniques that have helped us gain class-leading results with our clients. 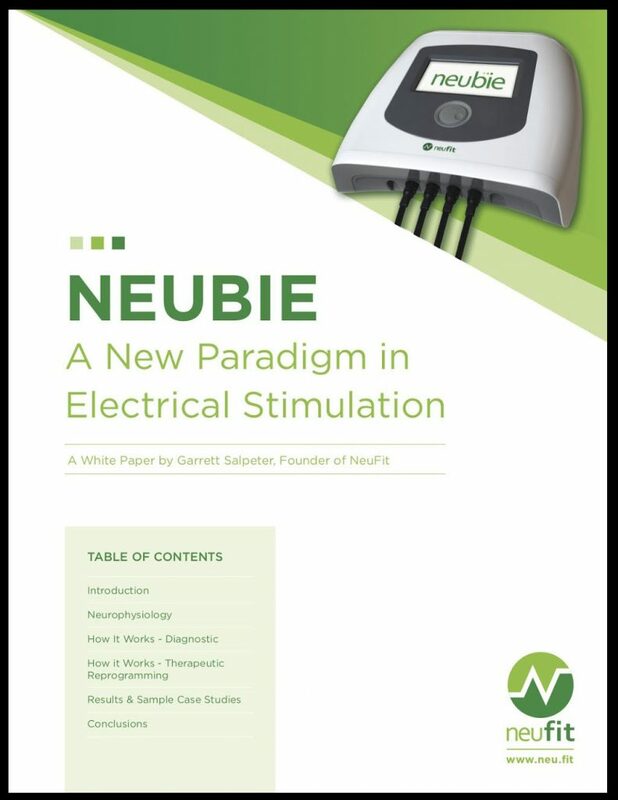 This success prompted us to perform countless trials and tests using emerging technology such as the NEUBIE, a proprietary, pulsed, direct-current, electrical stimulation device that has enabled us to achieve previously unseen outcomes in the fields of recovery science and human performance. 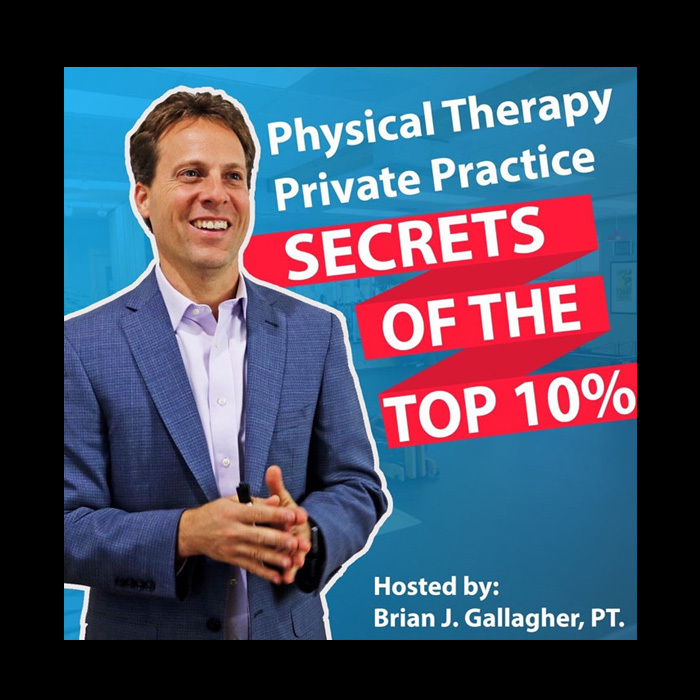 Changing The Game Through Innovation from Physical Therapy Private Practice: Secrets of the Top 10% in Podcasts. 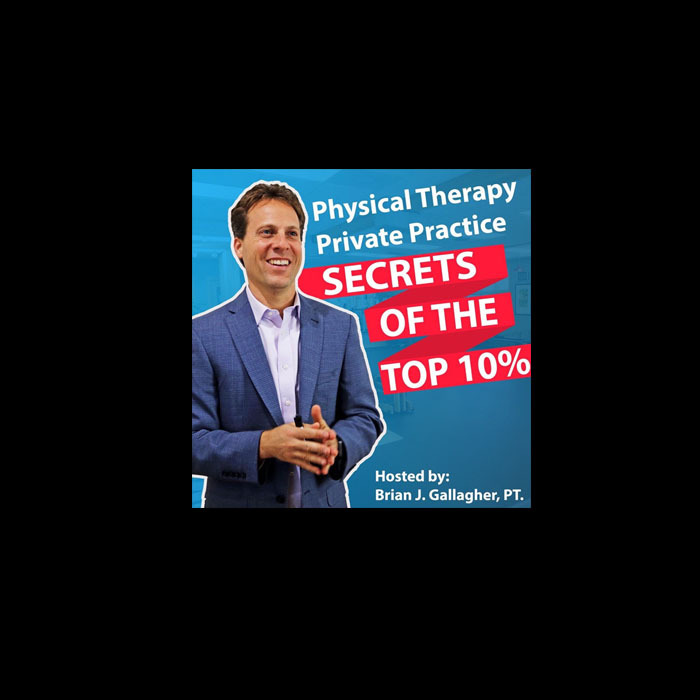 I was referred to Jason by a good physician friend when in search of a PT recommendation. With a history of injury to both knees, I was interested in exercises to provide better stability. I found myself with only a month-and-a-half before my ski trip, but Jason assured me, he could get me ready. Combining his expertise and the technology of the Neufit device, not only did I find increased stability in my knee, but was able to enjoy four full days on the slopes without fatigue or injury. Thanks, Jason! Best physical therapy place around. 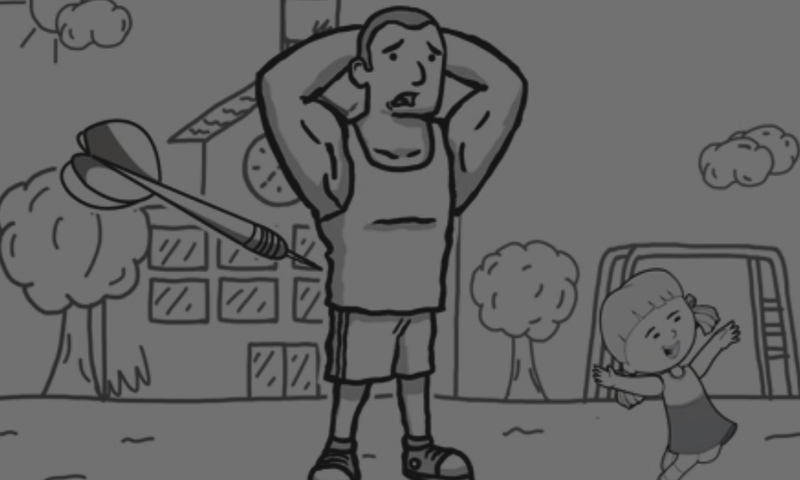 If you want to get off the couch and become active again, this is the place to go. They combine their Neufit technology with more conventional treatment, which makes a combination that I have never experienced before. I had major low back multilevel fusion and was not able to do anything when I first came to Competitive Edge. I am now very active, riding my bike, swimming, bending…anything I want to do I feel I am able to do it now. A million thanks to Jason and Daily for making my life active again. Contact us to get a complimentary practice analysis to see how NeuPTTech could help your practice prosper! Type in your email, and we’ll send the report to you!